what manner of closeness dominates your love relationships? (daily hot! 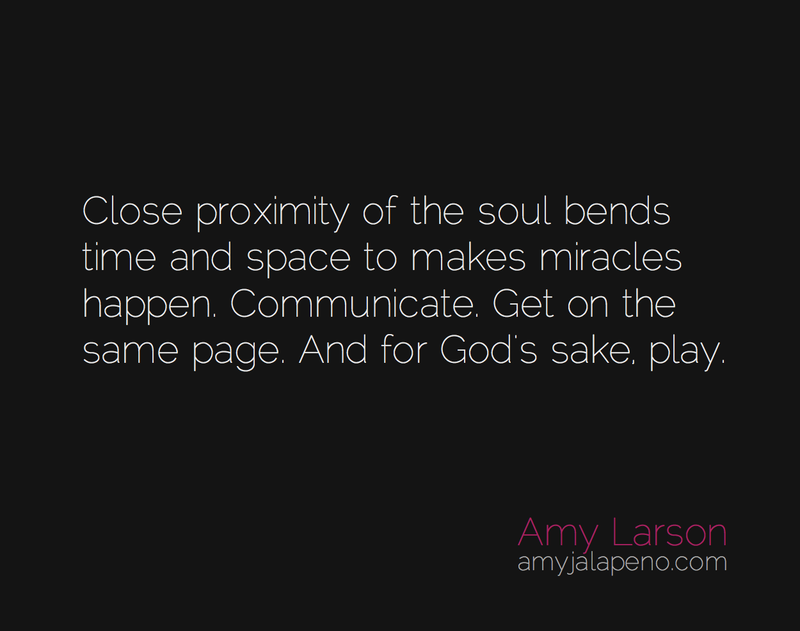 quote) – AmyJalapeño! Reblogged this on If it ain't broke….